HomeGold IRA BlogGoldIs gold hitting a bottom? Is gold hitting a bottom? Could gold be hitting a bottom? 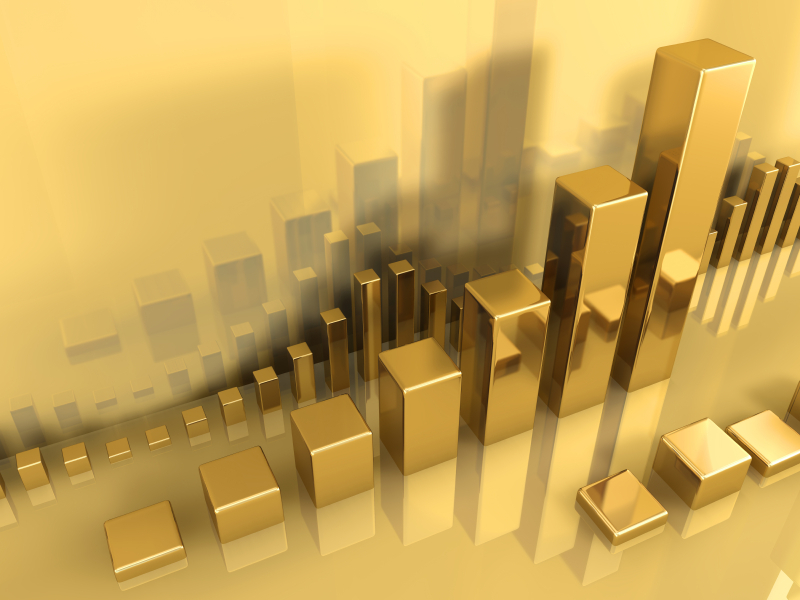 While other investments may falter, gold and other precious metals offer the peace of mind and security of physical possession, intrinsic value, immediate accessibility, simplicity, and ease of liquidity worldwide. If you would like to add physical gold to your retirement portfolio through a Gold IRA, or make a cash purchase for home delivery, call American Bullion today at 1-800-326-9598 and speak with a precious metals specialist.